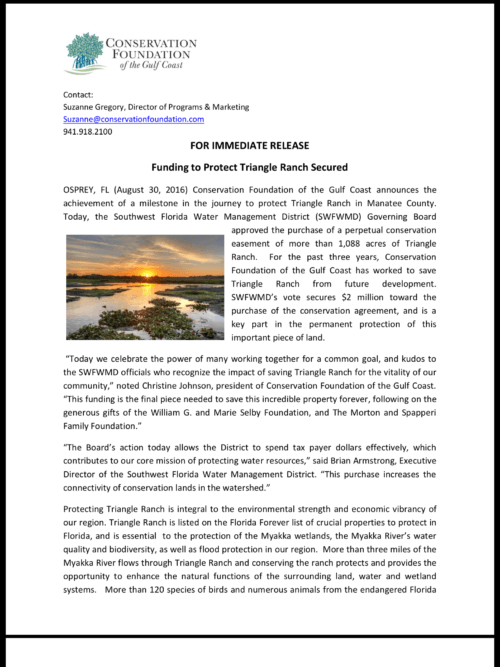 A great achievement in keeping our Sarasota Gulf Coast a beautiful place to shoot! Model who’s dating Leonardo DiCaprio poses on local SRQ beaches! What will Leonardo think? 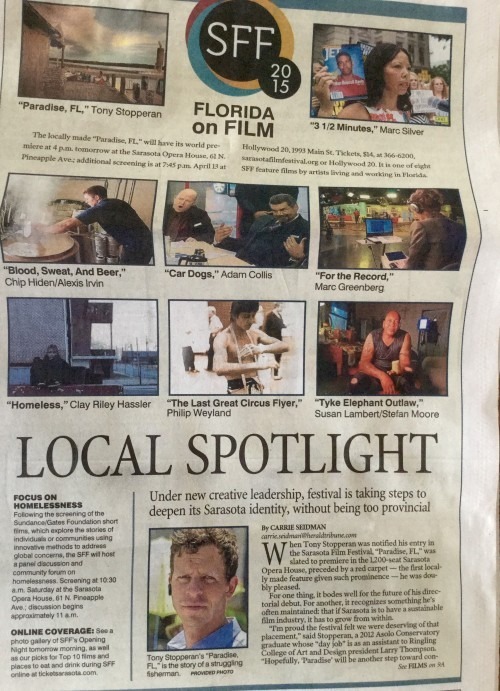 Victoria Secret model shoots on SRQ beaches! 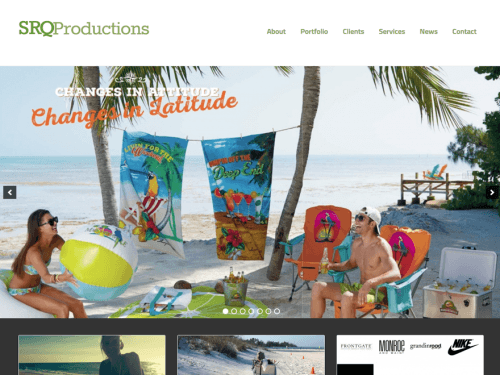 SRQ Locations brings International client to Sarasota beaches for a high-fashion shoot. 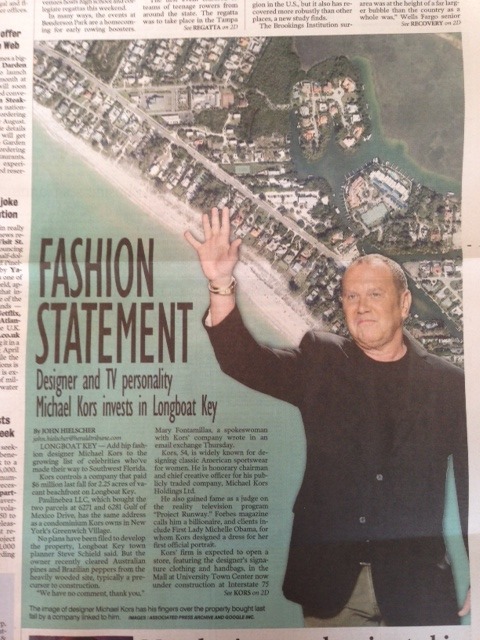 Fashion Statement: Michael Kors invests in Sarasota! 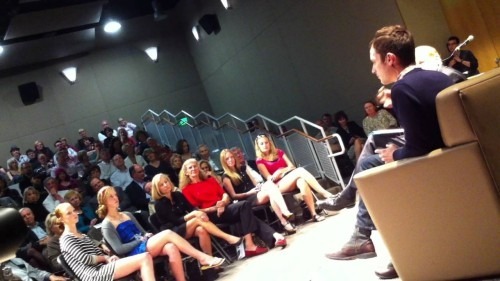 Actor Elijah Wood made an appearance at Ringling College in January 2012 as part of the digital film lab program.